and Favourite Couple from a romance published in 2017 (Cal and Emm). 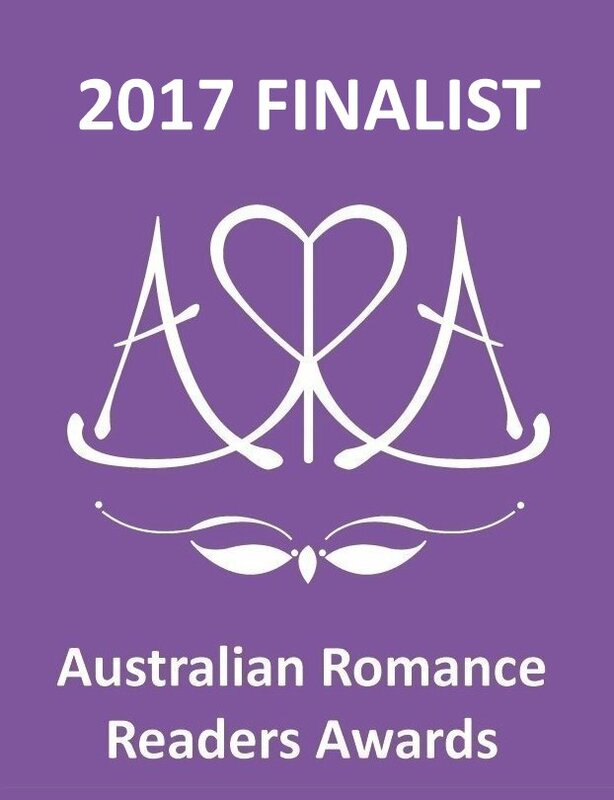 As well I’ve been listed in the Favourite Australian Romance Author category. 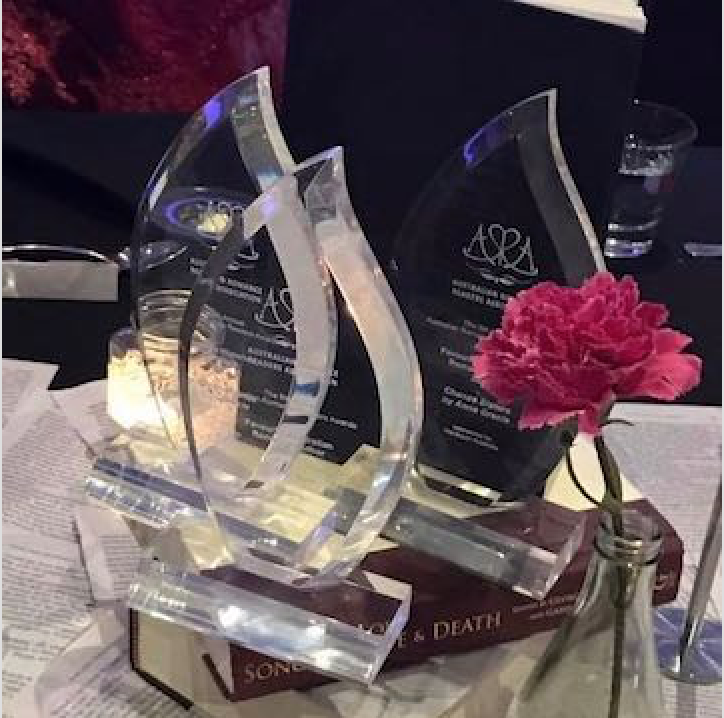 Thank you to ARRA and all the members who nominated my book. I’m thrilled to bits. Congratulations to all the other finalists. I’m looking forward to catching up with everyone at the Awards dinner in May.